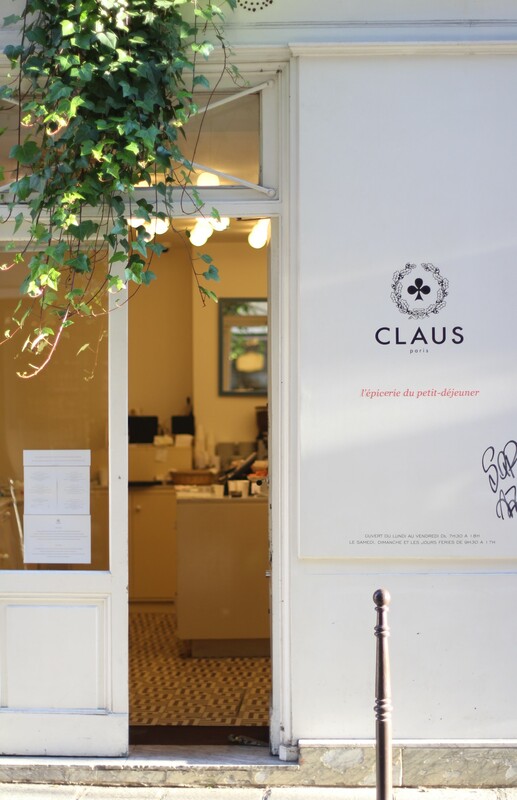 Just near Christian Louboutin – the red sole shoe master, you can find Claus breakfast shop. I regularly go there to buy my Mini Magoo’s granola, the only place in Paris to sell them. 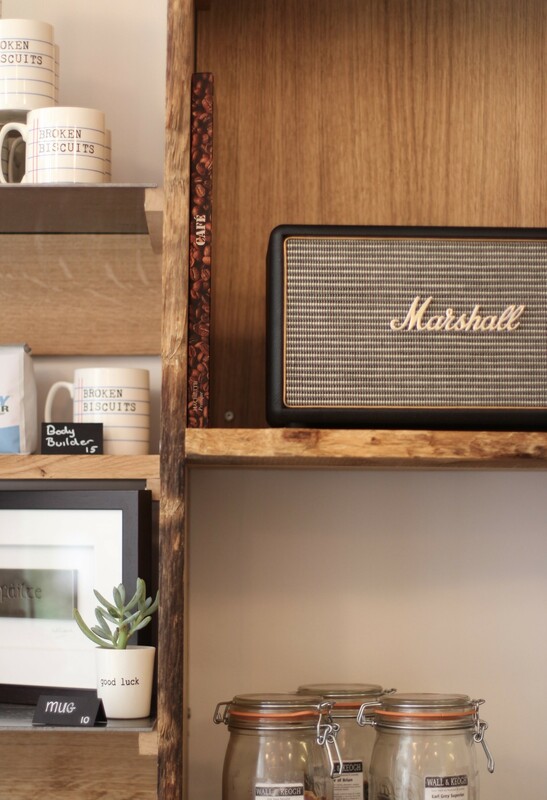 They have coffee beans from Coutume, Christine Feber jams and a big choice of various product from tea to eggs, dedicated to the most important meal of the day. 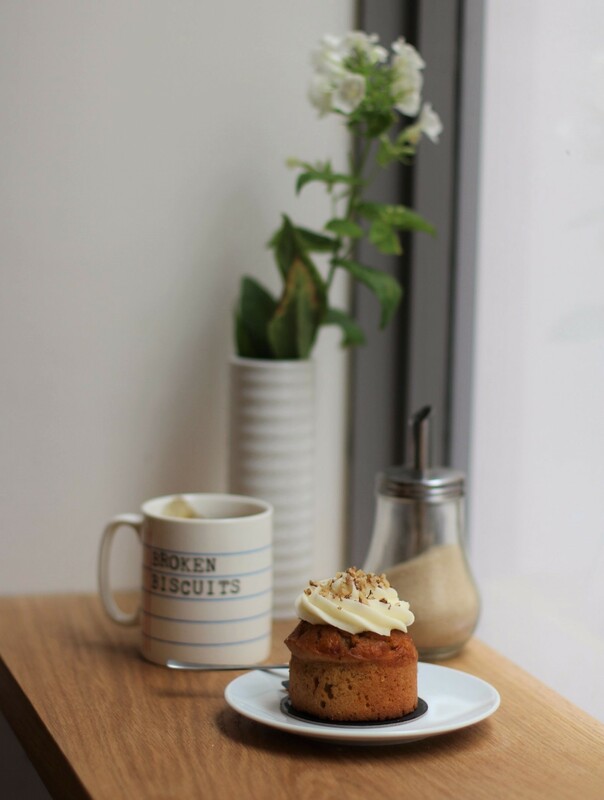 Also on the take away menu: coffees, pastries, cakes & flowers. 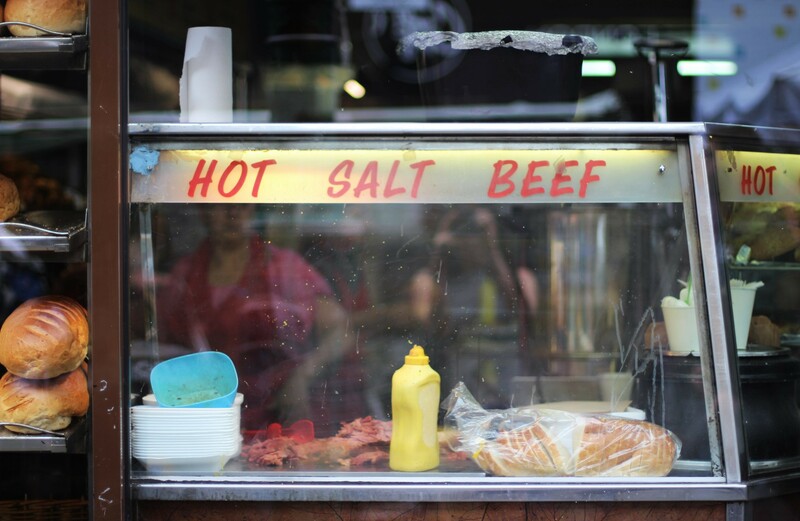 48h in London – Where to EAT ? 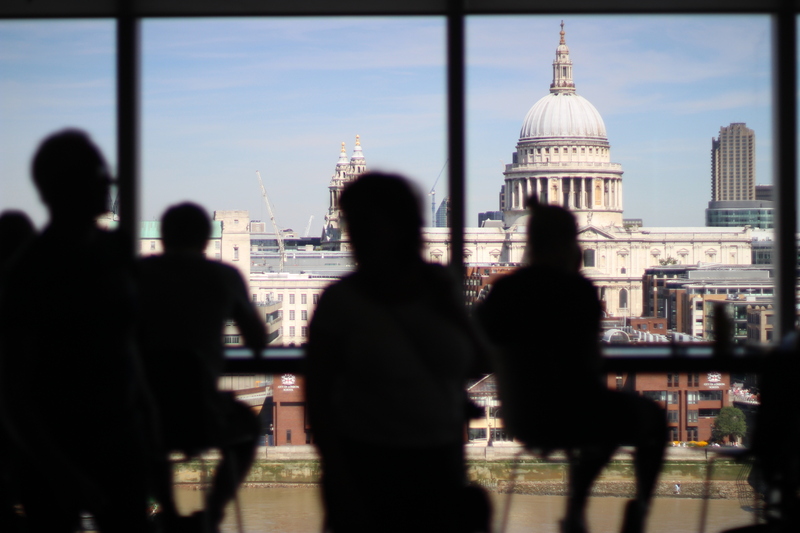 If you have already done all the major tourists attraction in London, and want to discover London through food, this post is for you. 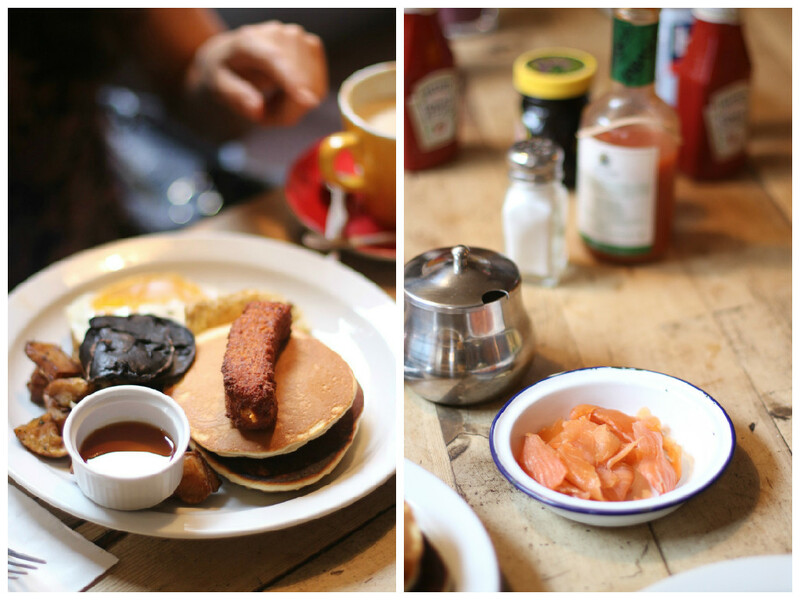 The Breakfast Club in Soho, Camden, Hoxton, Angel.. The first BC has opened in Soho in 2005. 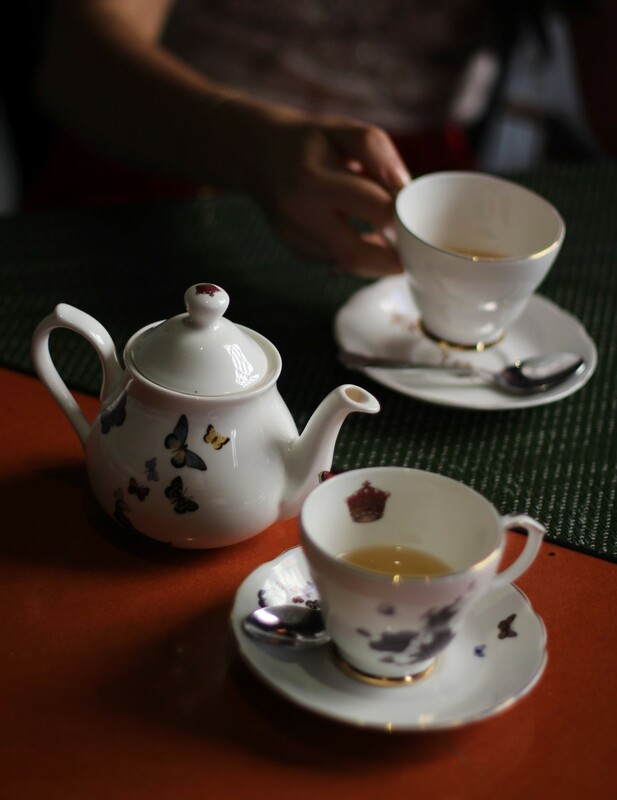 Very popular and full every day since its opening, BC has expanded with several branches across London. Expect at least 30mn queue, if not more on week ends. 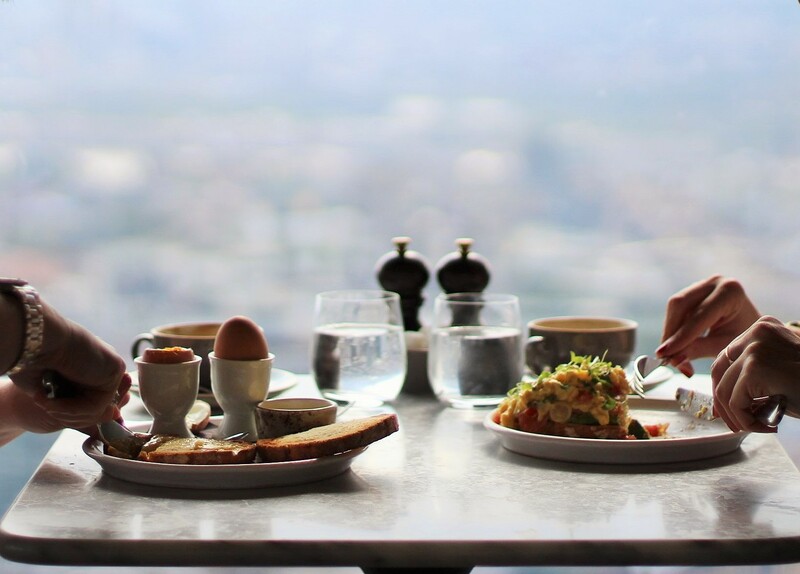 Thick and fluffy pancakes, avocado on toast or the traditional English Breakfast with Sausage, beans and portobello mushrooms are what awaits you for starting the day full and energized. Extremely friendly service despite the rush. Website here. If my friend did not motivate me to go there, I would certainly not have been there by myself. Having done many rooftops, I was expecting overpriced and average food only because of the view. 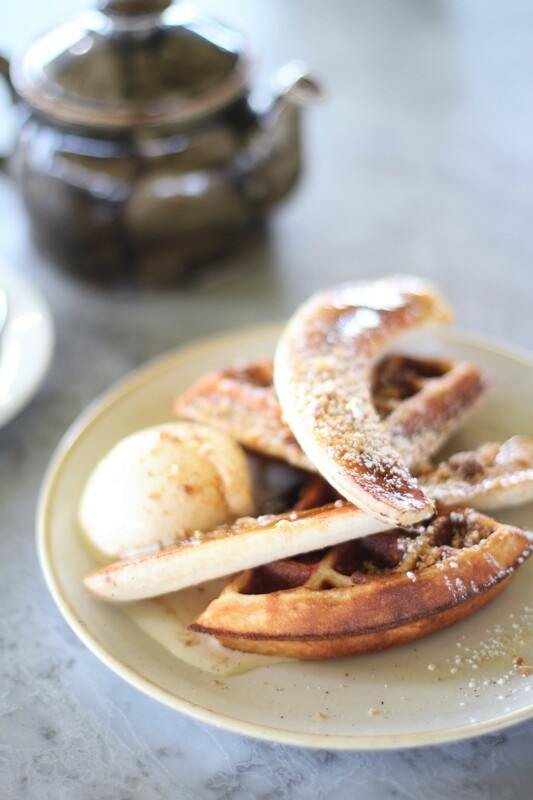 Duck & Waffle is not just relying on this asset but food was a good surprise. They are famous for their waffle, and their reputation is completely deserved. Waffles are like crepes: very easy to cook but again not everyone does it well. The banana brûlé version with home made nutella topped with a strong flavored vanilla ice cream will stay in my memory for a long time. Read full article here. Booking is strongly recommended and the best moment would be for sunrise, it is worth setting your alarm clock early! Service? Friendly and nice waiters, I miss London for that! 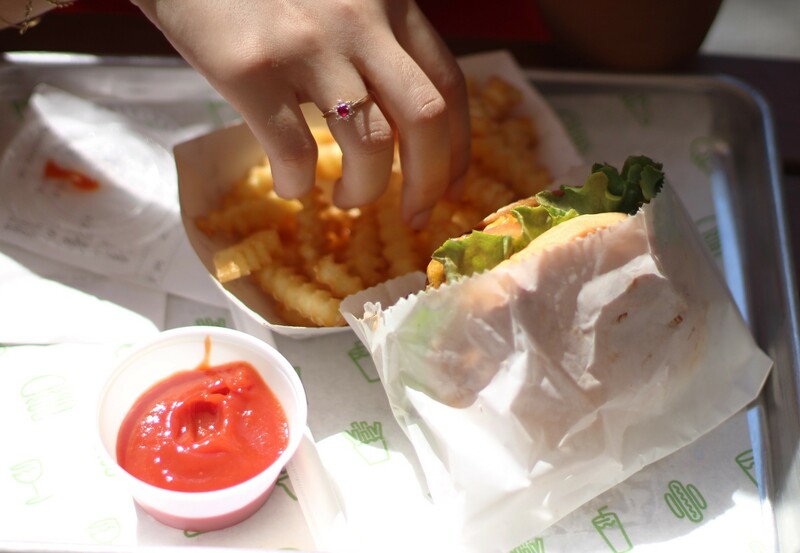 If you have not yet been in the US and want to finally taste the oh-so-incredible Shake Shack burgers that everyone has been talking about, this is the perfect spot if you are in Covent Garden area. 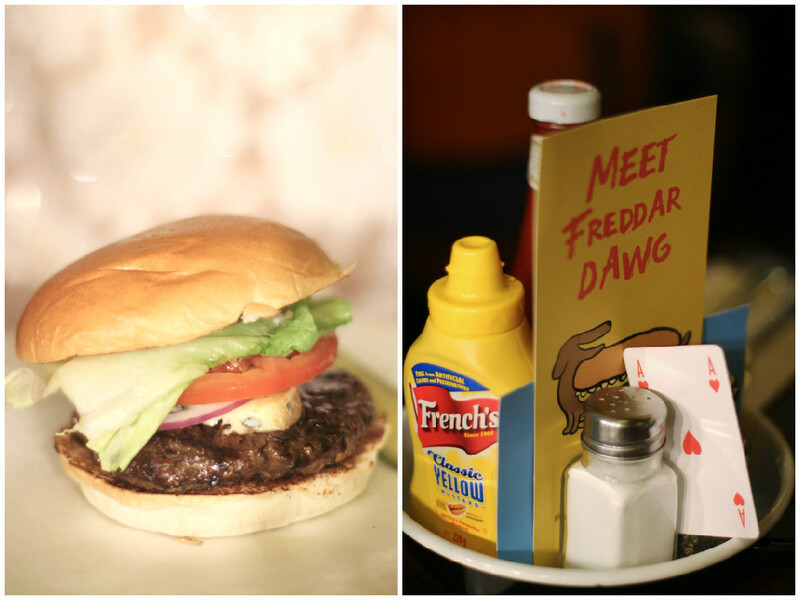 Burgers taste exactly the same as across Atlantic. Or if you want to try a burger without the « fast food » atmosphere and you have plans to travel in the US in the near future, Byron is a safe bet : beef from Scotland and several branches across London. My friend liked Byron burger as she was able to choose her favorite blue cheese and felt the patty was very flavorful. The funny illustrations on the menu are by the French graphic designer Jean Jullien. 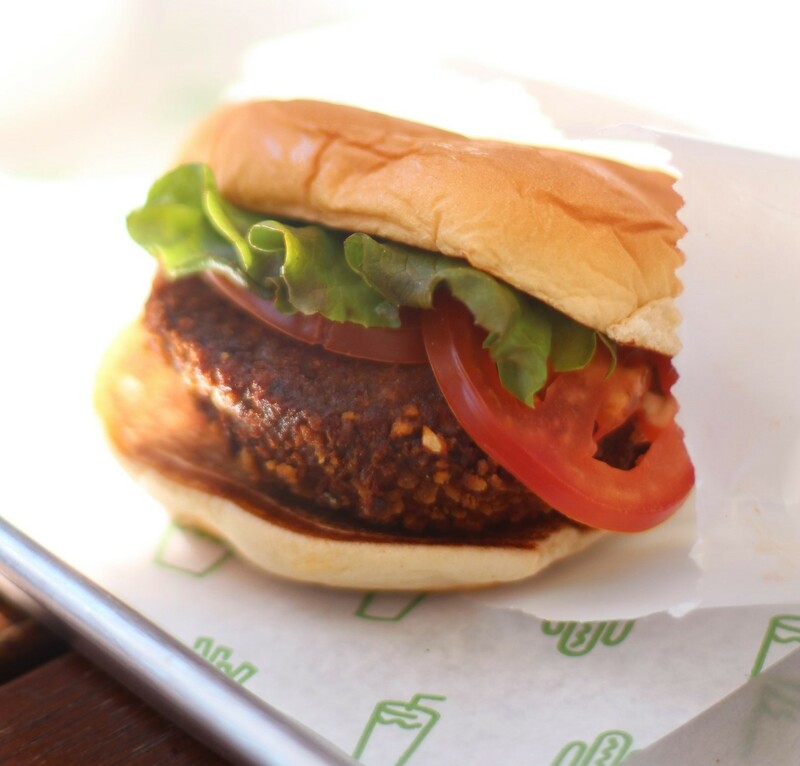 Both are chains, using quality ingredients (especially the meat) and I think it is just a matter of time before Shake Shack decides to open in Paris too. Another classic in London dining repertoire. 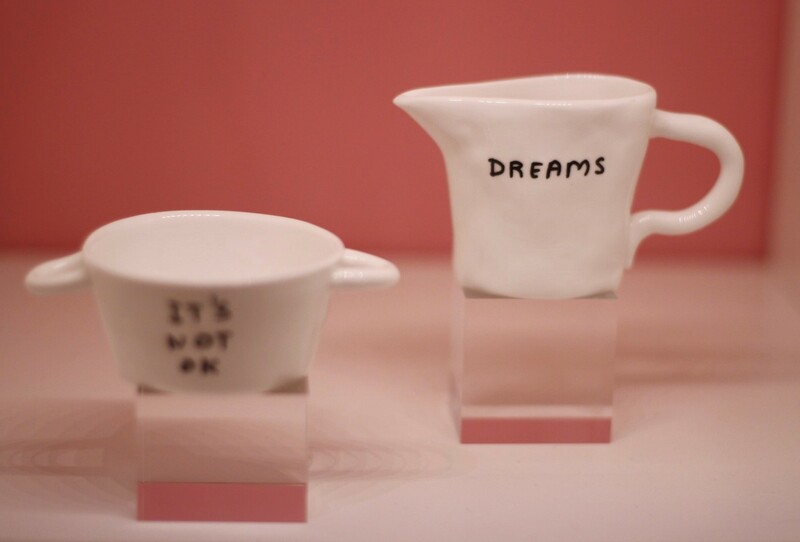 For the toilets, the interior design and the lovely tableware (by the artist David Shrigley) which will remind you of a Stanley Kubrick movie, Sketch is the perfect spot for a rest after a shopping session on Oxford Street. 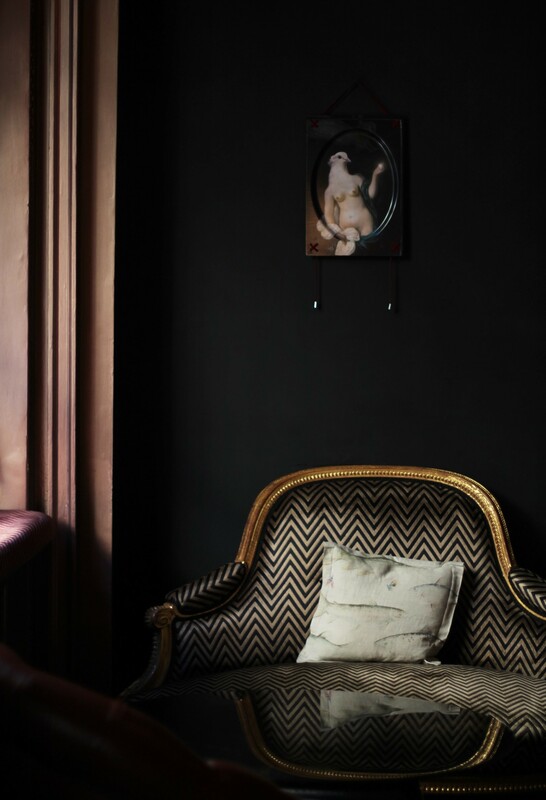 Often mentioned in the rankings of the best restaurants in the world, it is owned by the half french-algerian Mourad Mazouz, who is also behind 404 and le Derrière in Paris. Hungry at 4am? Grab a bagel at Beigel Bake in Brick Lane, the oldest bagel shop in London, a place which has never slept since their opening in 1977. For night owls, breakfast, brunch, dinner, snack, whenever you want and also great for small budgets. 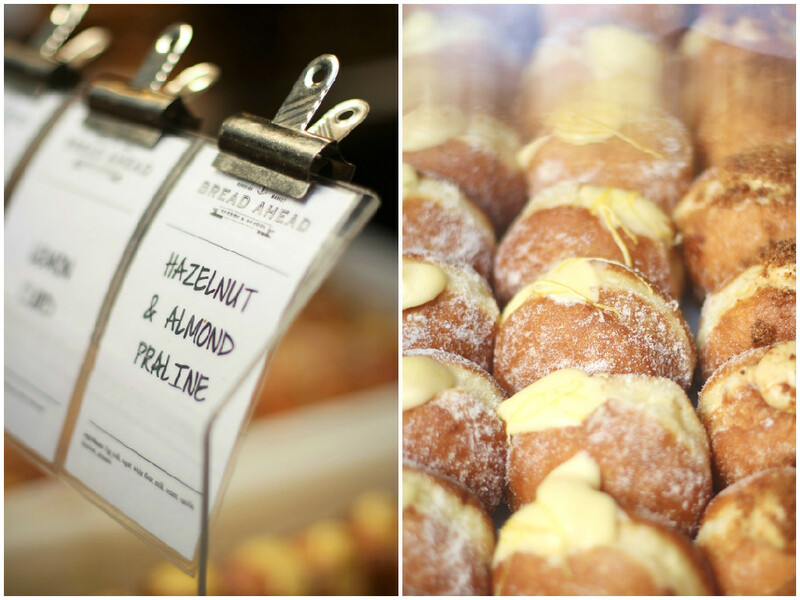 For Doughnuts… mmh my all time favorites are Doughnut Plant in New York but London is trying to catch up with Crosstown Doughnuts and Bread Ahead. I would recommend to take the filled doughnuts as the others may taste a little dry in mouth. The orange nectarine – seasonal flavor only for summer, was the perfect treat after a long walk in Green Park. 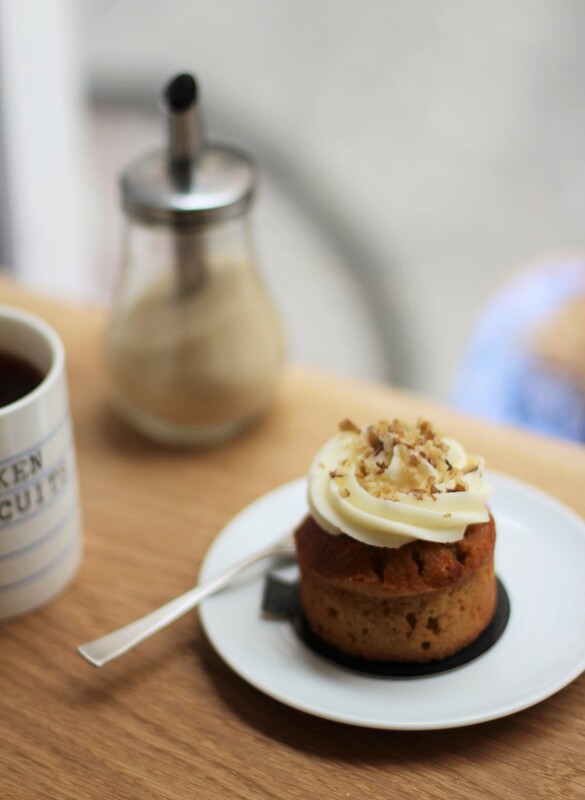 For coffee shops, check my other posts in the London section. And you could not say you have been to London without a visit at Borough Market after an expo at the Tate modern..! Finally trying a restaurant with a view in London! Thanks to my friend who suggested we had breakfast at Duck and Waffle, it was one of the best surprise of the week end. 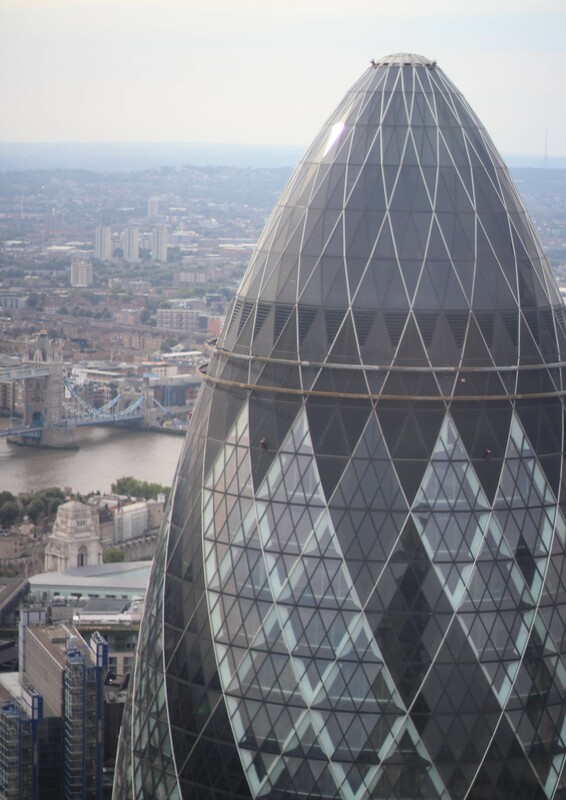 You will reach the heights after taking a glass lift which will bring you to the 40th floor of the Heron Tower in a flash. If you feel dizzy, close your eyes, but it would be a pity to miss the amazing view. 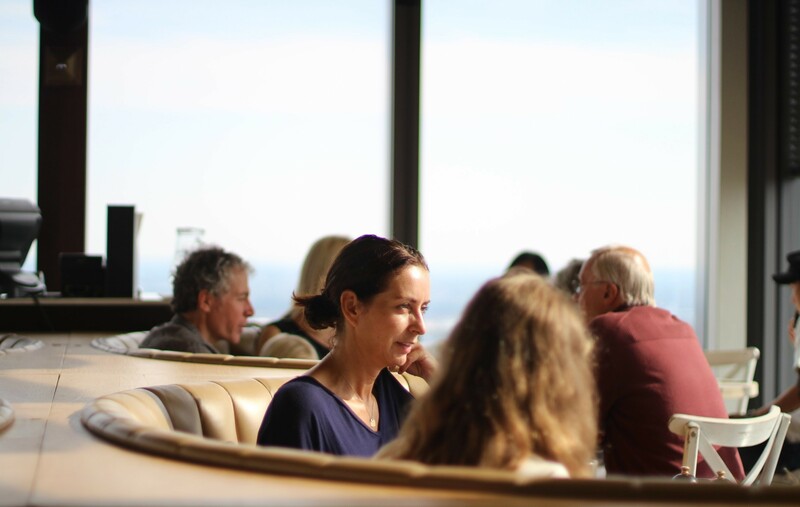 I did not have high expectations on the food served in this kind of places: usually overpriced and average quality justified by the view. 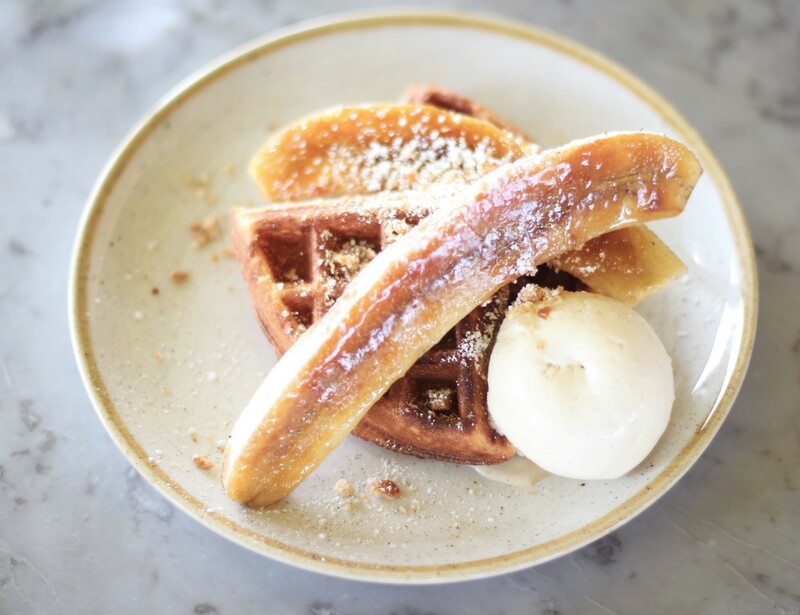 At Duck and Waffle, the British chef Daniel Doherty has succeeded to propose simple dishes with quality ingredients. Their specialty as its name indicates: waffles ! I was not in the mood for eating duck at 8am, neither my friend, so we took a Banana Brûlé waffle, with a delicious home made nutella topped with vanilla ice cream. A real decadent breakfast of Champions ! 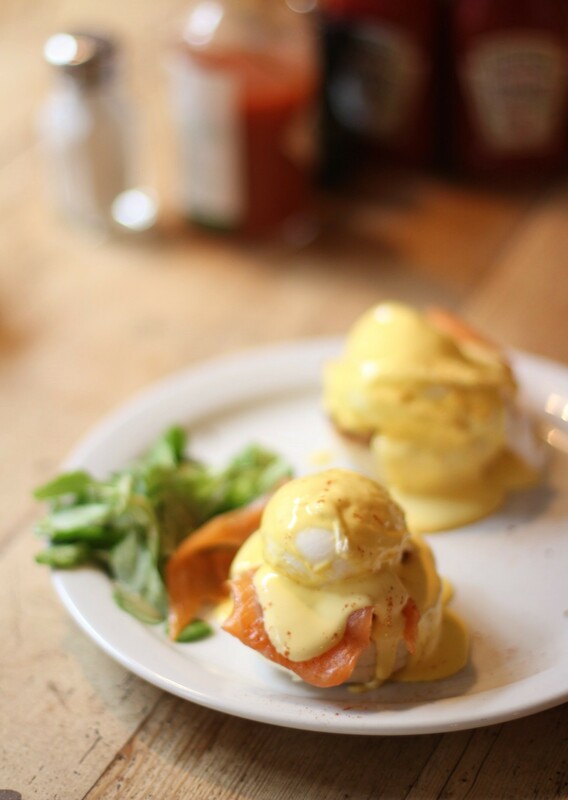 They have a full brunch menu, with Mimosa, Bloody Marys and Eggs cooked the way you desire. Sometimes it is ok to forget preconceptions and leave them in your cupboard to give a try to places like this one. Definitely the best breakfast experience I had so far! Where? 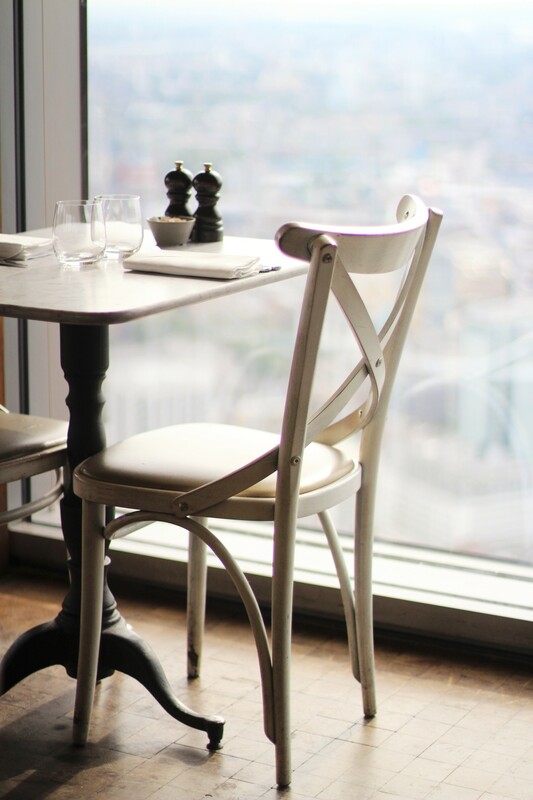 Heron Tower, 110 Bishopsgate, London EC2N 4AY – Booking Strongly recommended. Best moment? For sunrise early in the morning, you will not regret it! 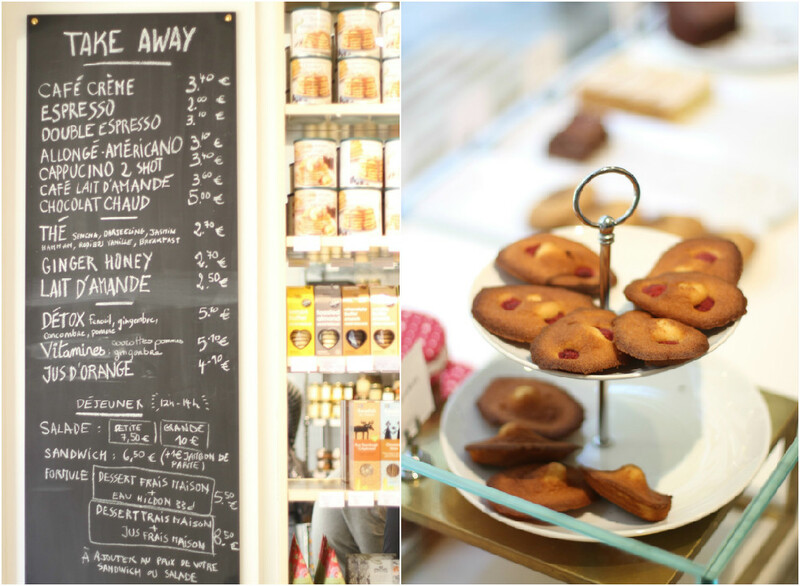 As promised, the first article of 2015 is about the bakery « Du Pain et des Idées », in the 10th arrondissement. I admire M.Vasseur, the owner’s career path: from sales executive in the fashion industry, he has left it for dedicating his passion for bread. 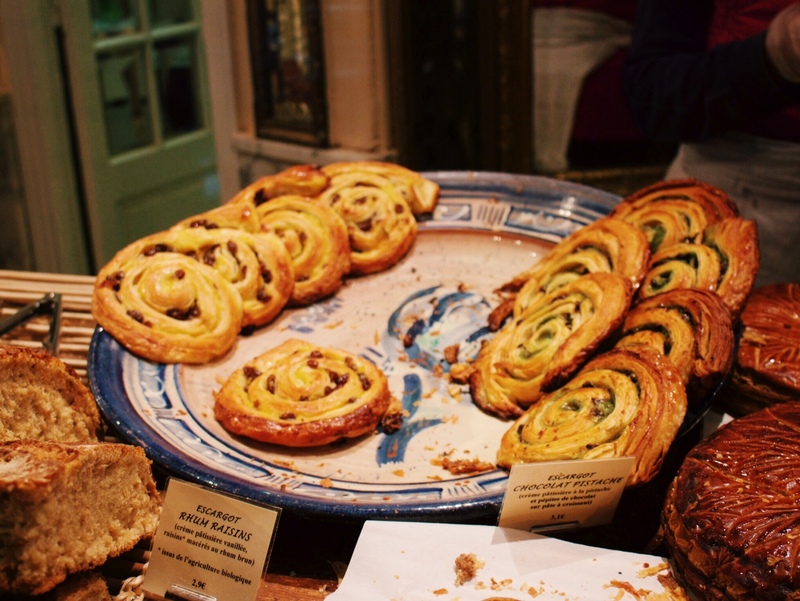 It is not a bakery like so many others you will come across in the city: there will be no pastries and the focus here is bread and viennoiserie. Don’t worry, for sweet tooth like me: Pain au chocolat and Mouna (orange blossom perfumed bread) will satisfy your sugar cravings. 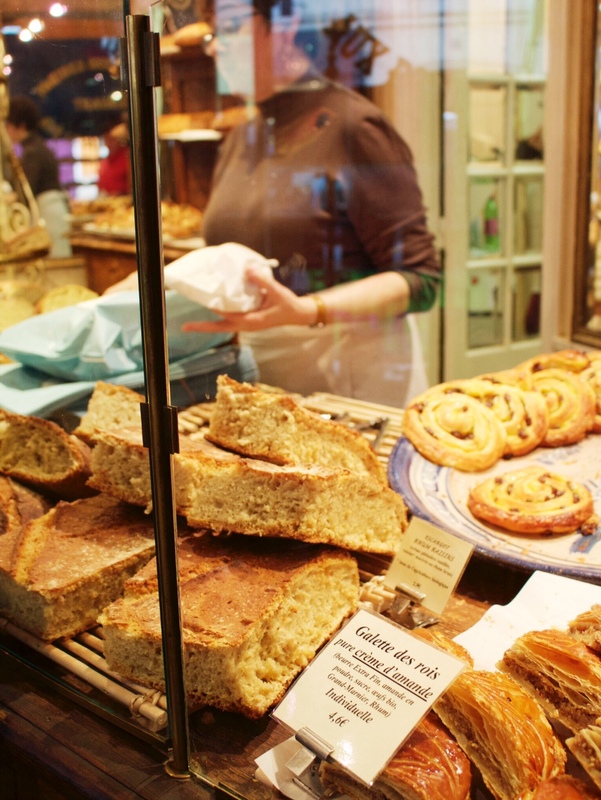 I first heard about this place years ago when they received an award for the best bread by the guide Gault&Millau. After tasting his « Pain des amis », you will notice that they did not make an error by granting him this prestigious prize. I eat this bread with home made guacamole or hummus, both are perfect. Peanut butter is awesome on Mouna. If you are still hungry after eating all this amount of bread, you can try the « Chausson aux pommes », apple stuff bread. 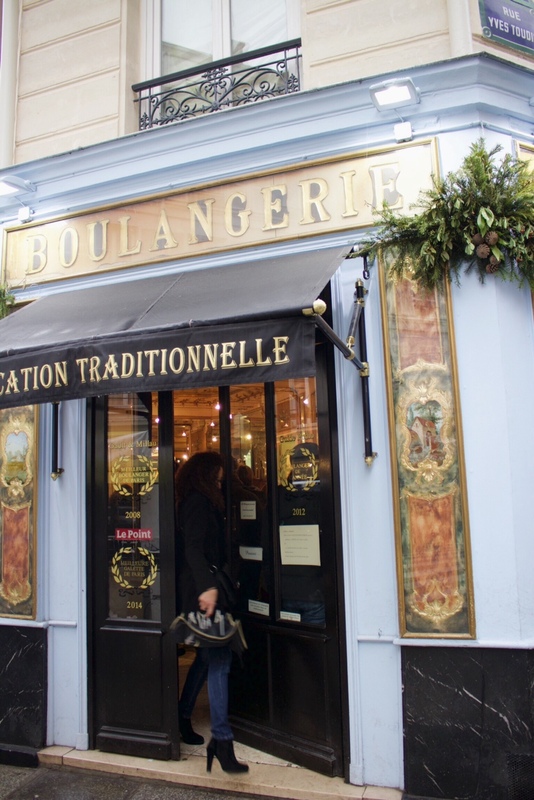 It is one of the only boulangerie to put a real apple in it. 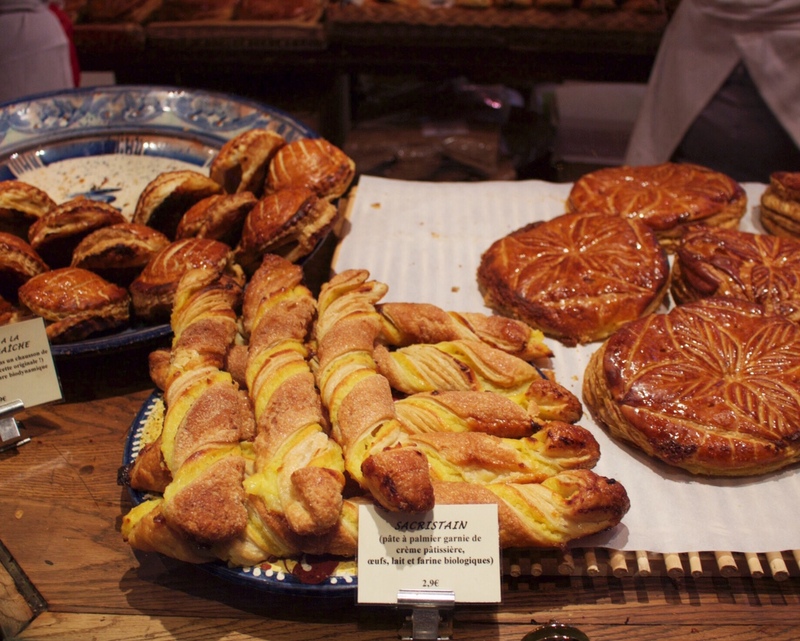 If you have to (looks like I’m obliging you :-D) visit a bakery in Paris it is definitely this one. The moulding and the front shop will make you feel like time has stopped for a moment. 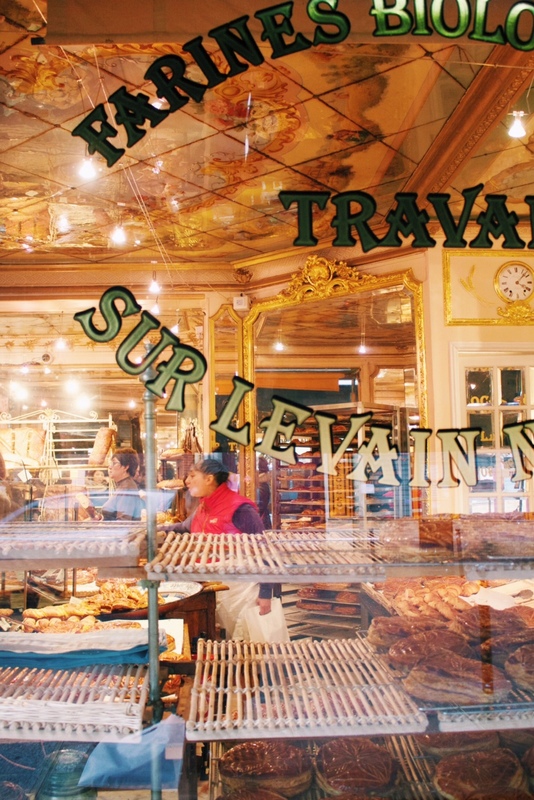 Don’t be afraid by the queue, it goes fast and take time to admire the architectural details of the bakery. 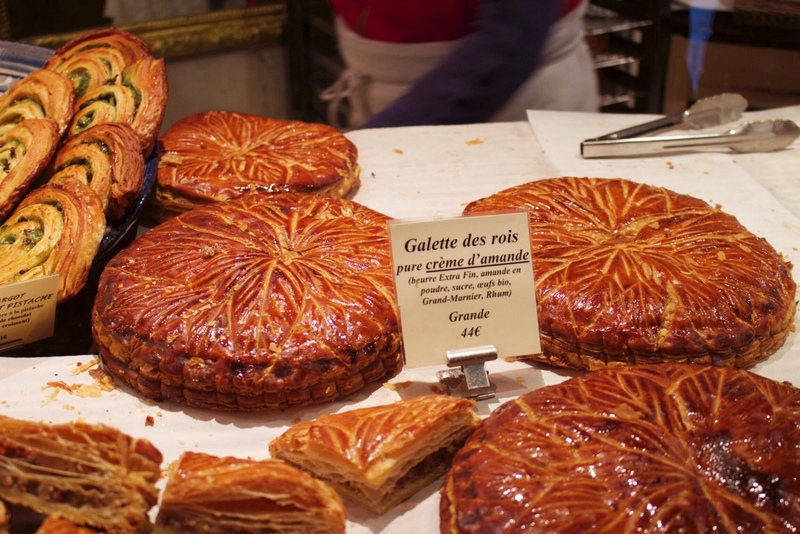 I recently went to this bakery for buying a Galette des rois, the King’s Bread with almond paste. They will be sold only for few days so hurry up because they are the best ones you will ever try. 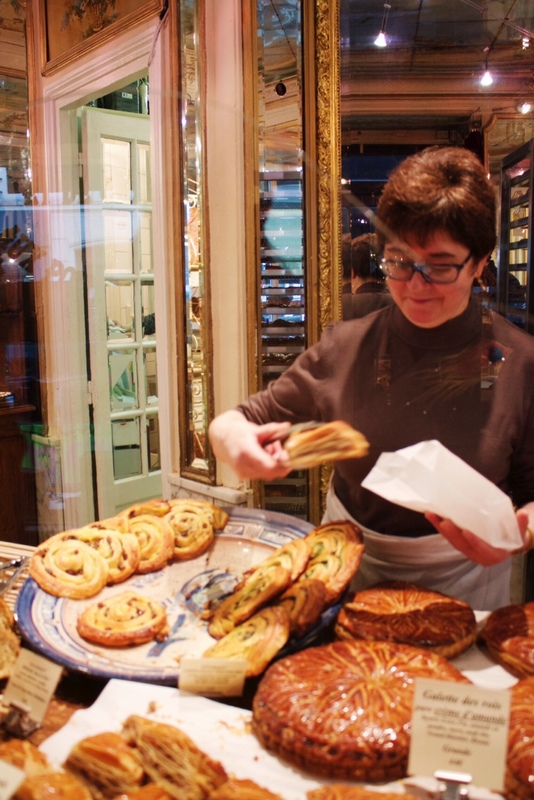 Their bread is also served at « HolyBelly » and « Frenchie to Go ». Currently only one location in Paris. 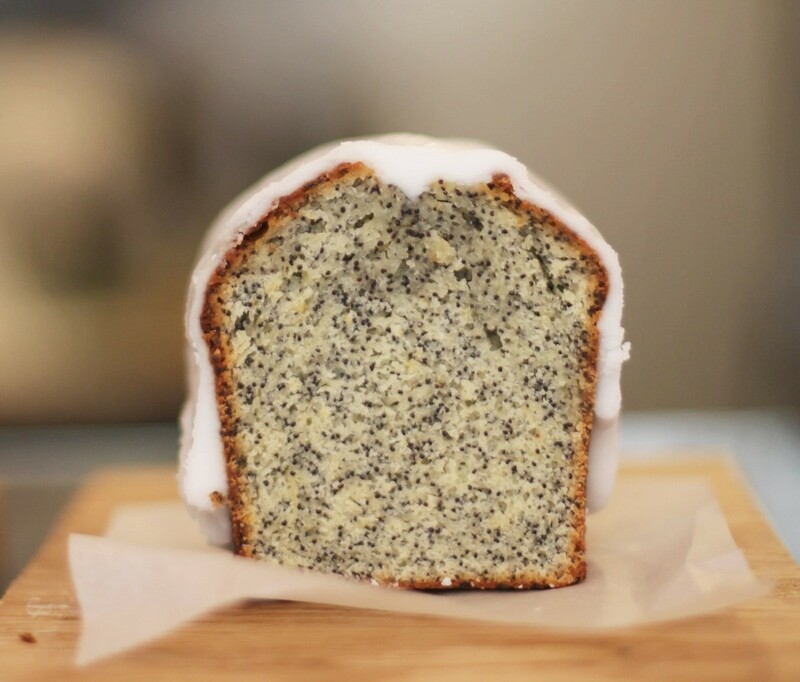 Despite rumors about other opening, M.Vasseur maintainted that he will never sacrifice quality, so not sure that another bakery will open in the near future. 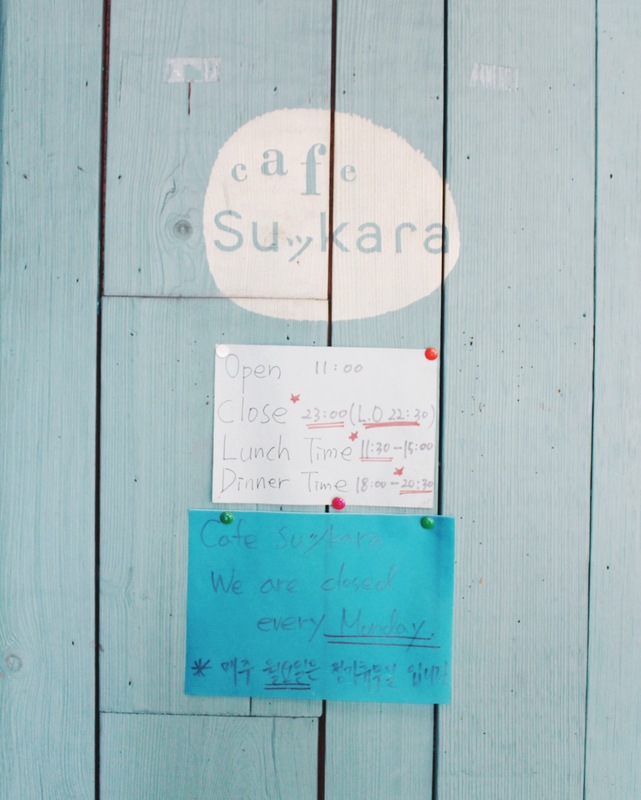 Every time I come in Korea, the first coffee I visit is Sukkara. 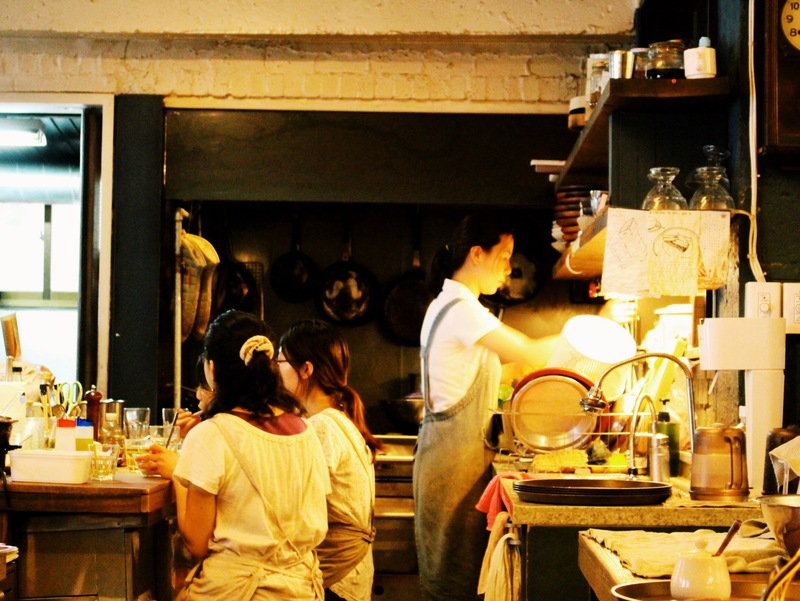 It is located in the calm part of Hongdae. 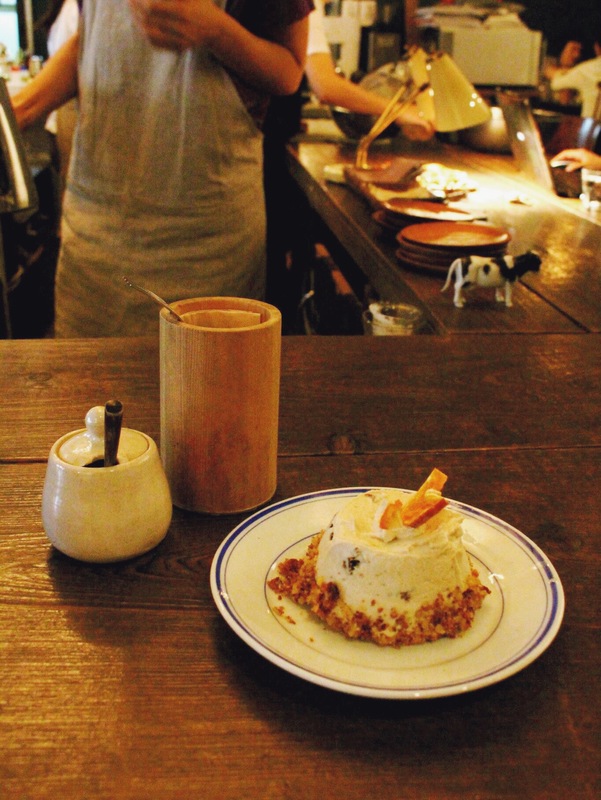 I love this place because their chai latte & tofu cheesecake are the best in Seoul. I have tried many Chai latte but very often they were just too sweet (added sugar) and not enough spicy. Sukkara is also famous for proposing vegetarian/organic dishes. Chaque fois que je retourne en Corée, le premier café que je visite est Sukkara. Il est situé dans la partie calme de Hongdae. J’adore cet endroit car leur chai latte et leur cheesecake au tofu sont les meilleurs de Seoul. J’ai essayé beaucoup d’autre Chai latte mais ils étaient trop sucrés et pas assez épicés. Sukkara est aussi connu pour proposer des plats végétariens et bio. The dessert menu changes every season, I like the summer one because you have the fantastic carrot cake ! La carte des desserts change chaque saison: je préfère celle de l’été car le carrot cake est juste incroyable !